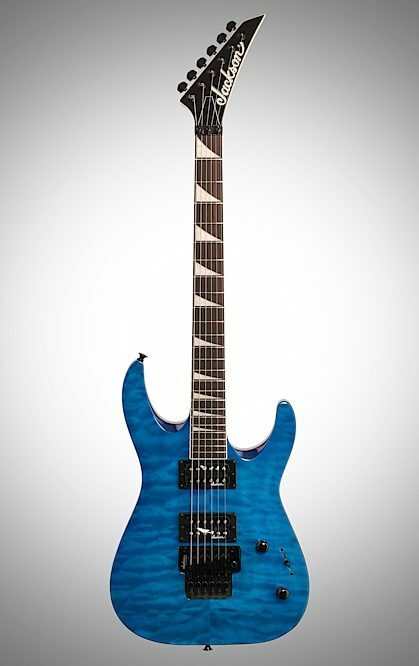 The Dinky Arch Top JS32Q DKA has a lightweight and resonant poplar body with a beautiful quilt maple arched top, bolt-on maple neck with graphite reinforcement and scarf joint, 12"-16" compound radius rosewood fingerboard with 24 jumbo frets and pearloid sharkfin inlays, and stylish binding around fingerboard and headstock. 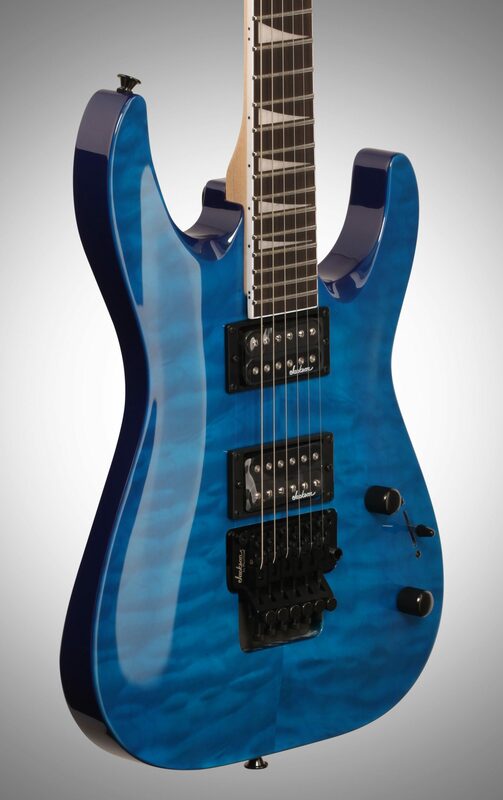 Powered by direct mount dual high-output Jackson humbucking pickups with ceramic magnets, the JS32Q DKA also features master volume and tone controls, three-way blade switching, Jackson-branded Floyd Rose licensed double-locking tremolo bridge, black hardware and sealed die-cast tuners. Overall: For the price range $ 349. Guitar came right out of box ready to go. 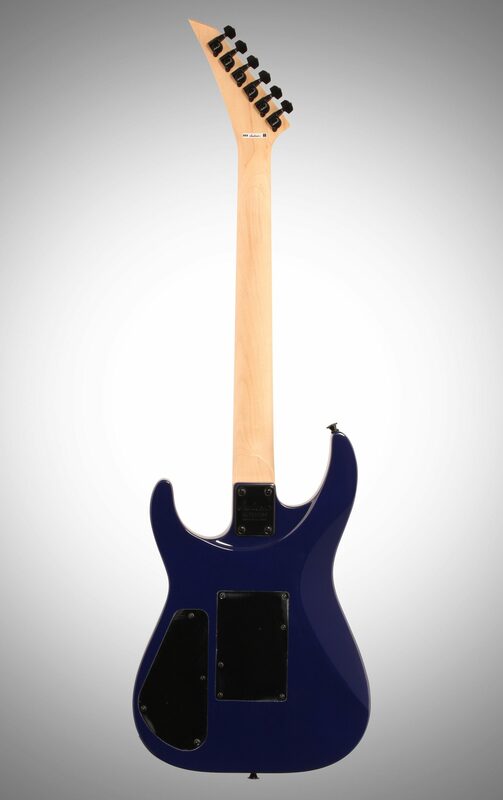 No tuning even needed. Weather changes so yes it does just a tiny bit of set up.. This was bought for my grandson for Christmas Now I want it for myself. 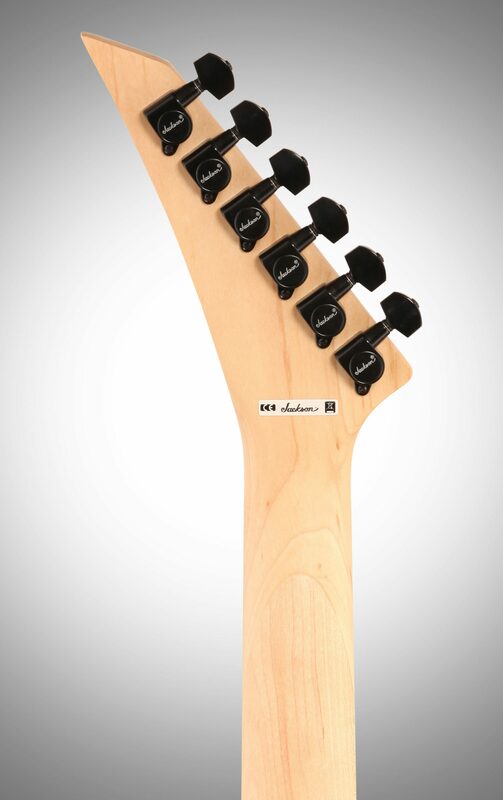 Neck plays like butter. Body is just beautiful. 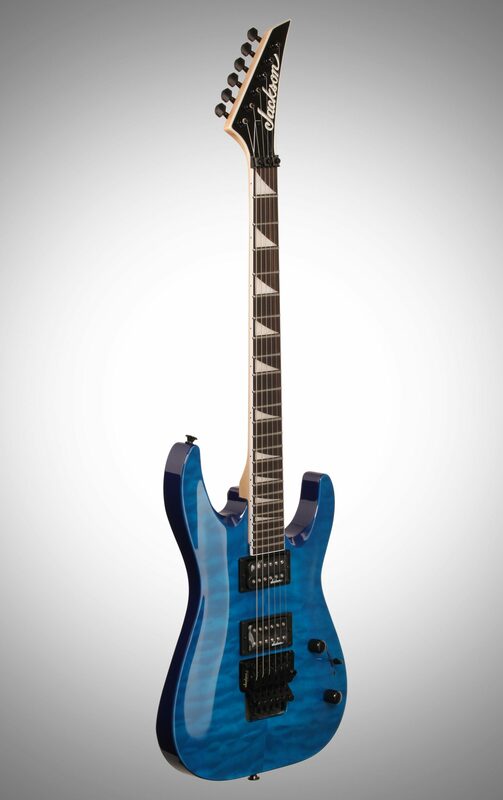 This guitar is great for anyone just sitting around the house or a 4th generation player like my Grandson. Style of Music: Rock; Metal. Blues. etc. What ever payed. 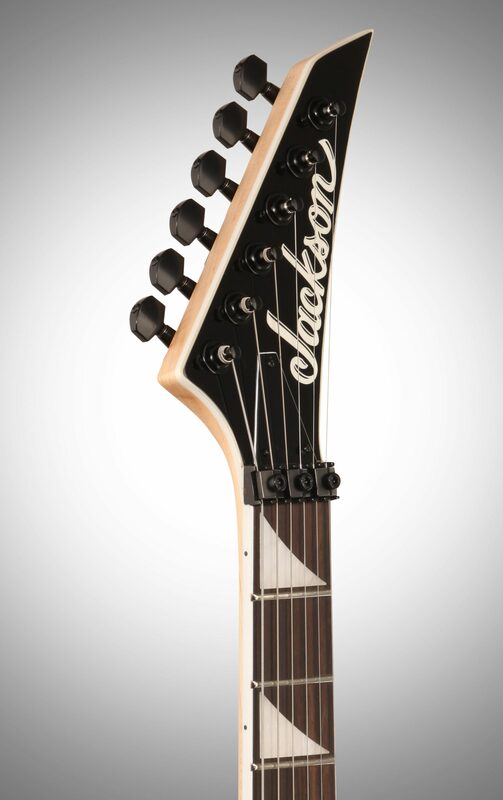 "Jackson JS32Q DKA JS Dinky Arch Top"
Overall: I looked at other JS Dinky's. The JS22 is $199 here on zZounds but I figured you get what you pay for and you do. 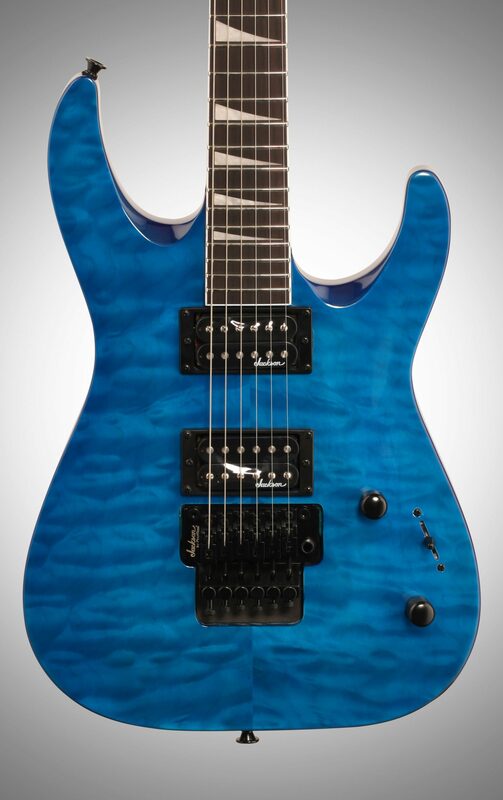 This guitar is better quality and the tone is awesome. Take my advice spend the extra $150 and get this one. Style of Music: Classic Rock, 80's Hair Metal.